If you are looking forward to honing your Battlefield 1 skills you might be interested in a new video which has been released by the games developers EA DICE during which the team that created the game provides a number of their top tips for mastering B1. 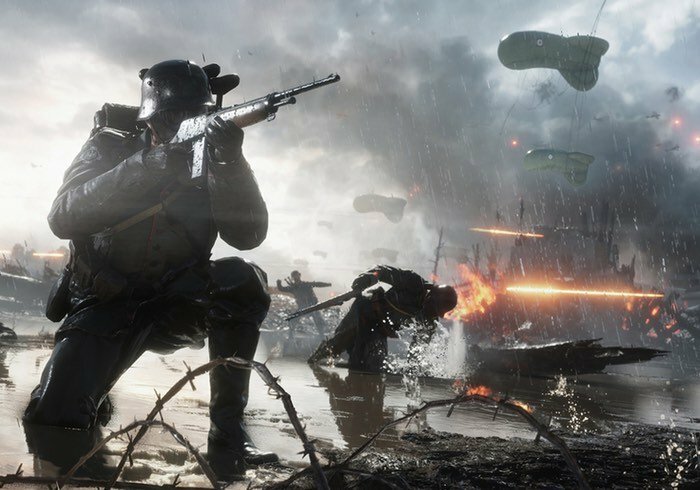 Battlefield 1 will be officially launching October 21st, 2016, although it is available to play a little earlier if you subscribe to EA Access. Once launched it will be available to play on Xbox One, PC systems and PlayStation 4. Offering a first person shooter with both a single player campaign and multiplayer maps. Check out the video below to learn a few tips that should help you survive a little longer whilst on the battlefield.